with a time of (20:21), as only Reed Godfrey was able to best him on the day. 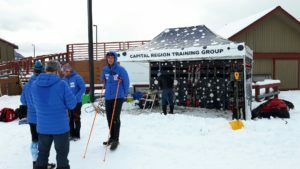 “I skied it really smooth and tried to keep the long glide with my technique. I could have been a little quicker off the start, but there’s always room to improve,” Manktelow said. “I’ve done thousads (of loops on Frozen Thunder). It’s great. 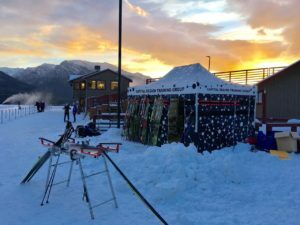 We get a month of skiing compared to everyone else in Canada and it’s five minutes from the house,” Manktelow said. AWCA head coach Chris Jeffries said the early result is a good sign for Manktelow, as he’s working hard to chase his dreams. his shoulders. Hopefully the trend continues up. The best is yet to come with Thomas,” Jeffries said. Dominique Moncion-Groulx won bronze in the senior men’s classic race against a tough field which included several Canadian World Cup veterans. Moncion-Groulx actually recorded the fastest lap of the day with a blistering start, and the Quebecois speed merchant held on for the podium. American Kyle Bratrud took the win. recovering from a stress fracture which left her on crutches for three months this past summer, but demonstrated her picture-perfect stride has Greetings! not suffered as she is targeting the 2018 Winter Olympics. “I know I need to step up to the challenge. I feel the pressure and it’s helping me become a better athlete,” Bouffard-Nesbitt said. Jeffries was pleased to see strong results, however he stressed there is a lot of work still to be done, and it’s important to keep the focus on the big goals. 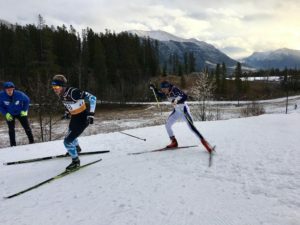 The majority of AWCA athletes will peak for the world junior and U23 trials races in February in Utah, while others are targeting Canadian Ski Nationals in Canmore. “It’s an Alberta Cup at the start of the year. The message we have stressed is we are really keying in on January, February, March. It’s so easy to get caught up in the first races. We were really process driven. For this time of year we’re quite satisfied,” Jeffries said. 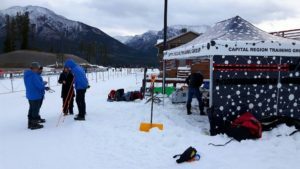 The domestic skiers now have two weeks to prepare for the first NORAM race of the season, scheduled for Dec. 10 in Vernon, B.C. Visit Alberta World Cup Society to follow the team’s season. Province. 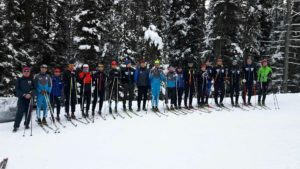 The team comprised of athletes ranging from 13 to 18 years of age, and joined our athletes for a distance ski with some race prep intensity. 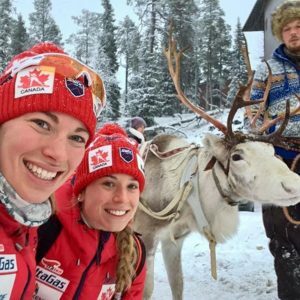 Dahria Beatty and Knute Johnsgaard both made their World Cup season debuts Saturday (Nov 26) in Ruka, Finland, and the Yukon natives were in tough against the best Nordic athletes on the planet. 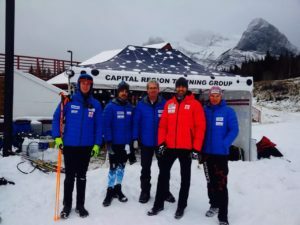 The two northern skiers known for their tenacity and drive said they gained valuable experience skiing for Canada, as they attempt to carve out a niche on the world tour. Beatty, 22, was the top Canadian woman in the sprint, finishing 50th in the classic sprint, eight seconds outside of the top 30. As one of Canada’s top sprint prospects, she set her expectations high, but is well aware the route to the top is full of curves. “My race was good overall today. 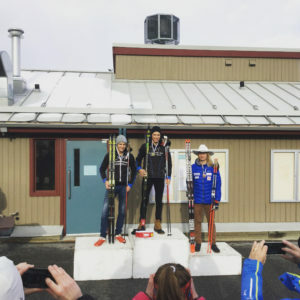 I skied the final climb poorly but was happy with my double pole sections and the overall feel. I had pretty much no kick, but that was the case for a lot of the teams,” Beatty said of Saturday’s result. She was well off the pace in Sunday’s 10 km classic race. 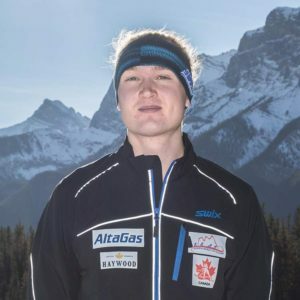 Johnsgaard was 69th in the men’s sprint qualifier, and 85th in Sunday’s 15 km classic. The World Cup group travels to Lillehammer, Norway for the second race weekend of the season, beginning with a sprint race on Dec. 2.